With Autumn well and truly here, and winter seemingly on the horizon, its probably time to forget the nice dry roads you were (hopefully) used to over the summer months. 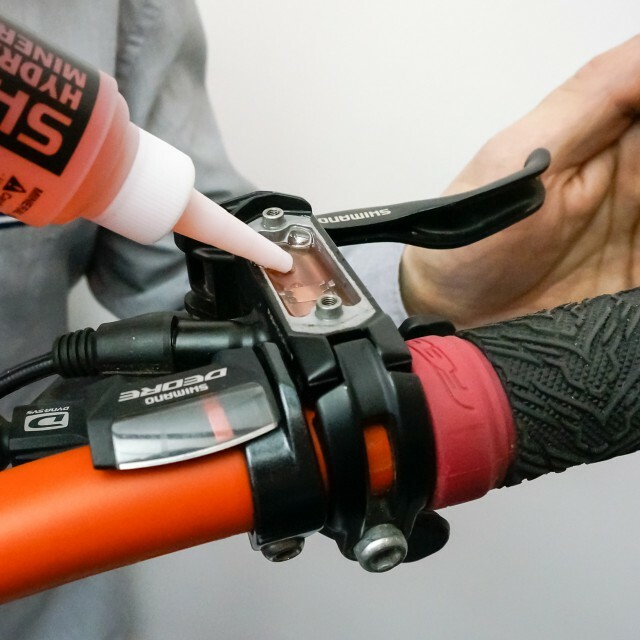 This inevitably means dusting down the trusty mudguards and fixing them onto your bike, or risk covering your bum and back in muddy water every time you hit the road. 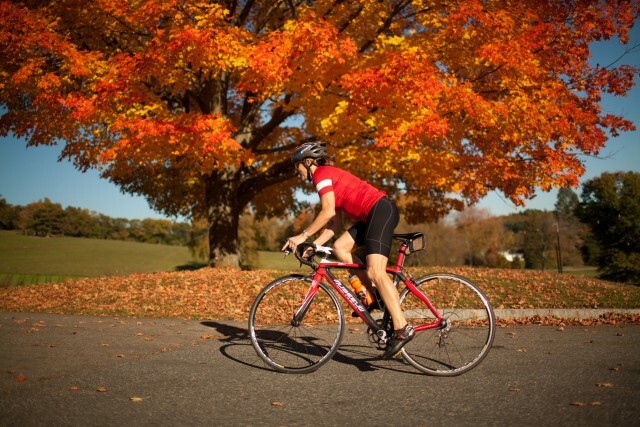 Oh yes, Autumn has definitely arrived and you need to get your bike ready for the grim conditions ahead. Chains wear out - fact. 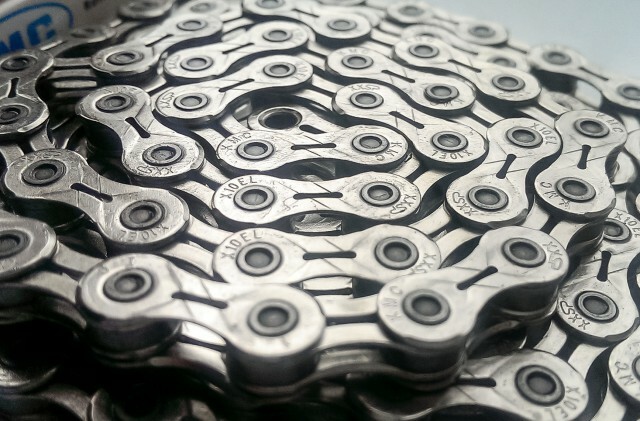 Replacing your own chain will pay for itself and all of the tools required in one go. 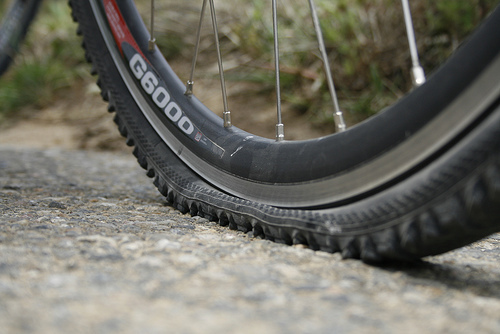 Punctures are an inevitable fact of cycling life but there's a lot you can do to avoid them. 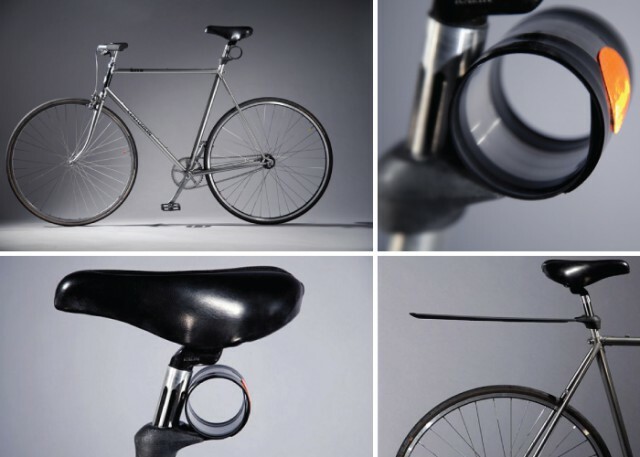 Gone are the days of servicing bottom brackets, now you just swap out the old one and replace it. Here we tackle an FSA unit. 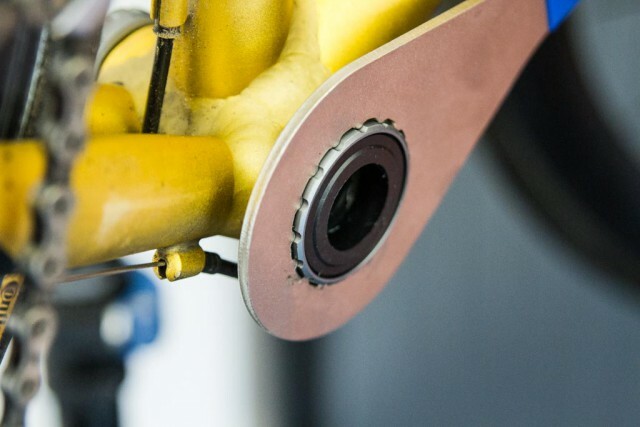 Hydraulic disc brakes are great but can be a bit fiddle to maintain. 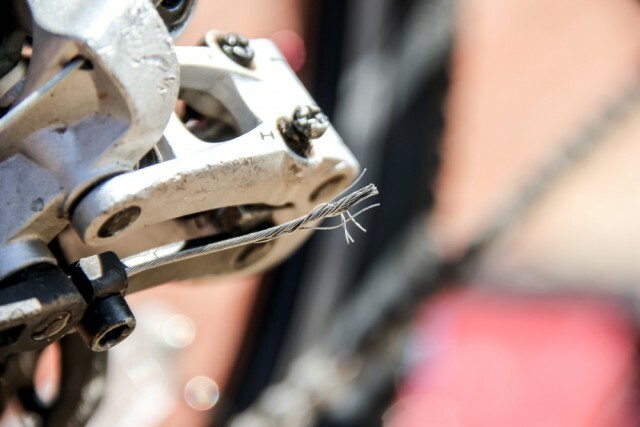 Here's our simple guide to keeping them working well. 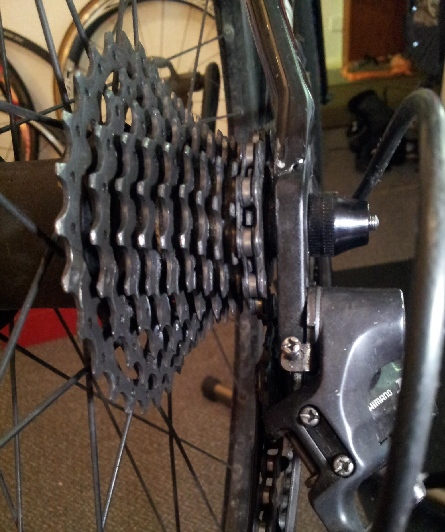 Clunky rear gears? 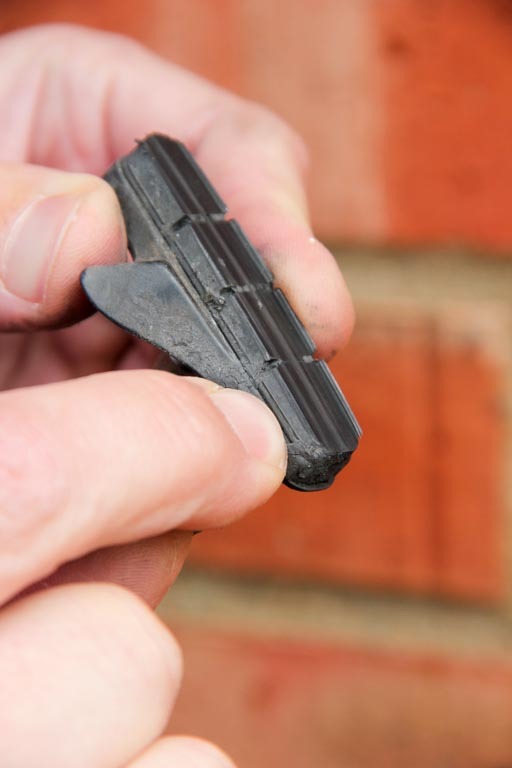 It probably only takes a minute to fix them - if you know how.